PARK CLOSURE: The Goldendale Observatory will be closed March 1, 2018 through June of 2019 for maintenance and upgrades. During this time, daytime solar and evening interpretive programs will take place at the nearby Stonehenge facility building (located at 87 Stonehenge Drive). Stonehenge hours will be 1 to 11:30 p.m. Friday through Sunday. 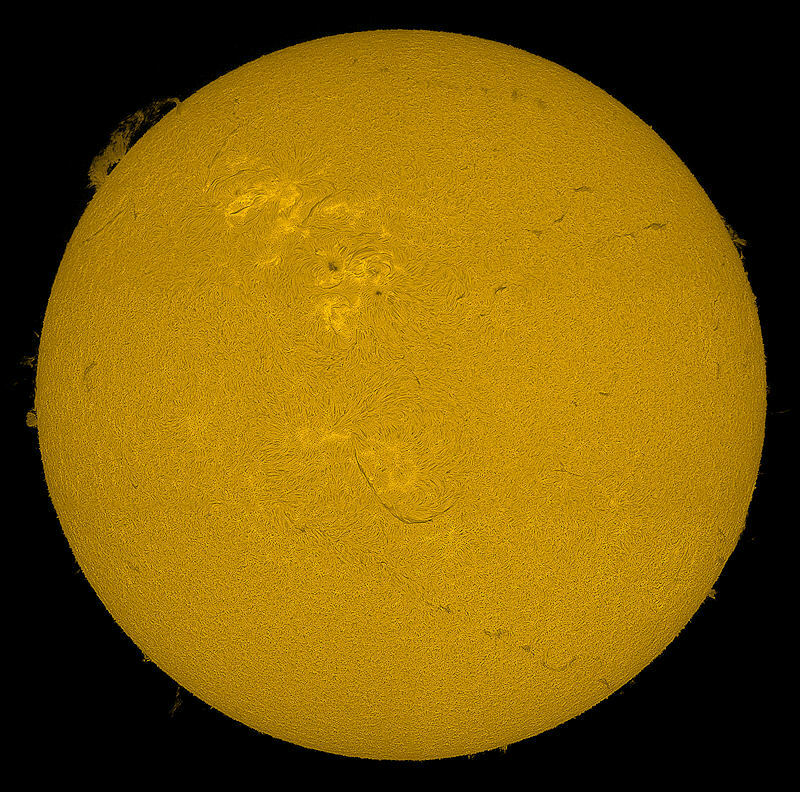 ​Understand our nearest star - the Sun! ​Daytime solar observation through specialized and safely -filtered Solar Telescopes are available during the Solar presentation. 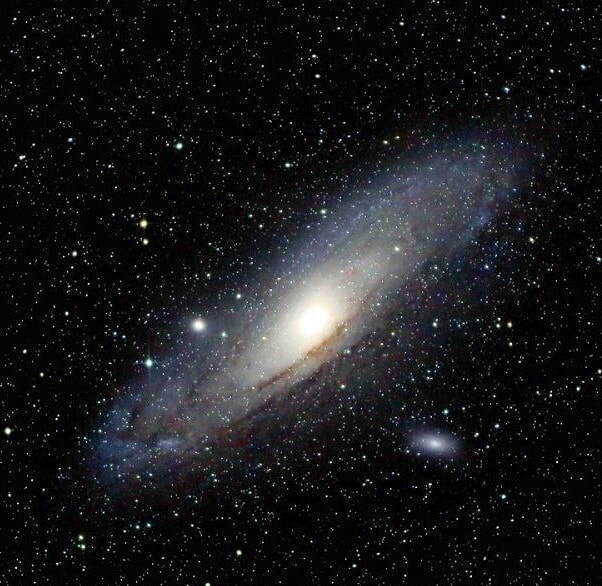 Informative evening presentations may include viewing through the telescopes of ​star clusters, the moon & planets, nebulae, and galaxies, as time and weather conditions allow. ​Show duration approximately 2 - 3 hours.